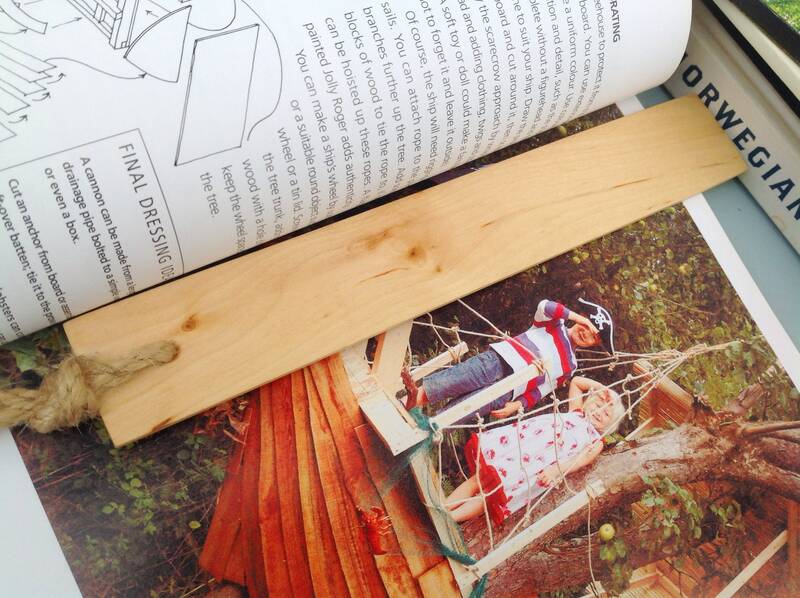 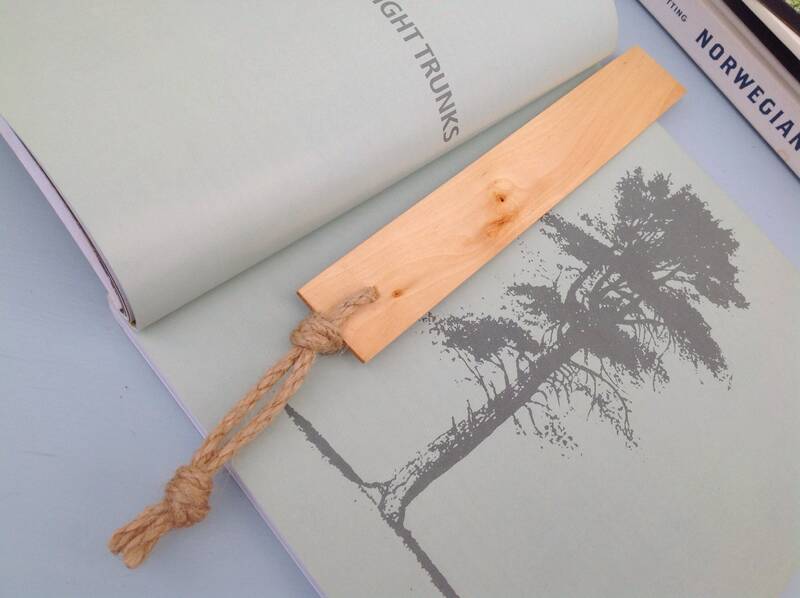 This bookmark would make a lovey gift for someone who is a lover of both trees and books! 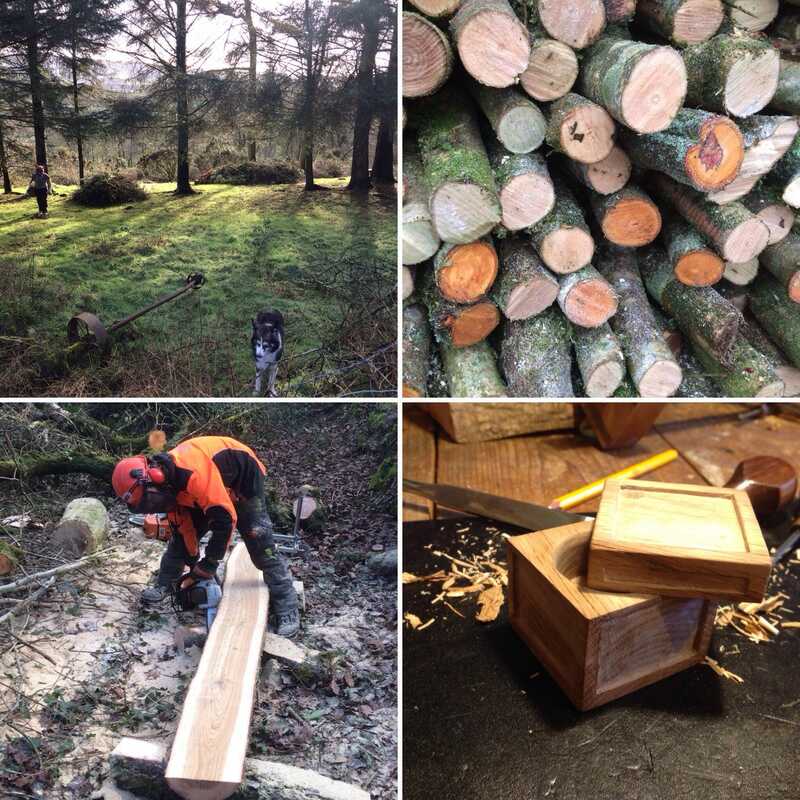 It is made from Holly sourced by us during our woodland management work. 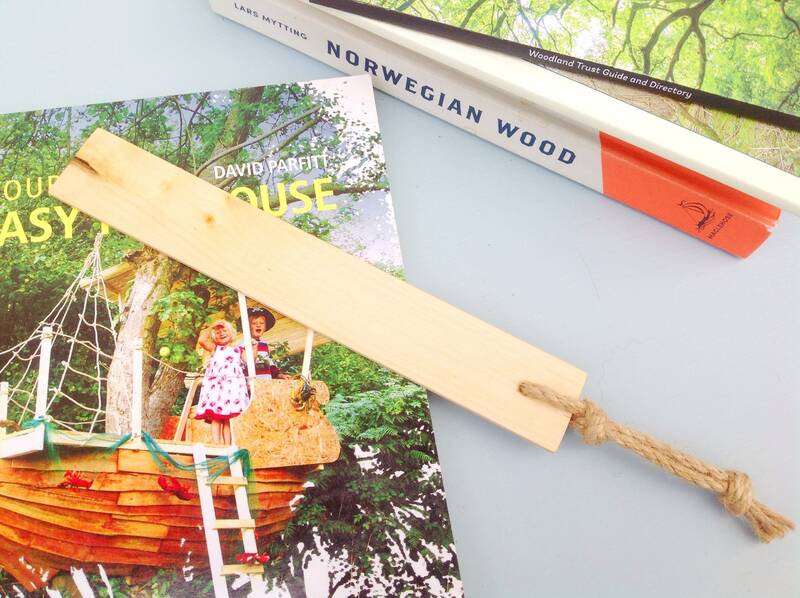 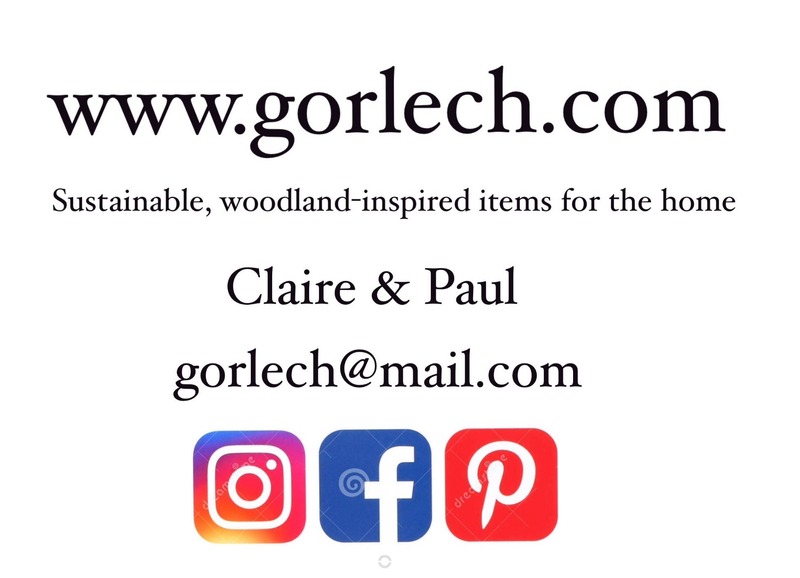 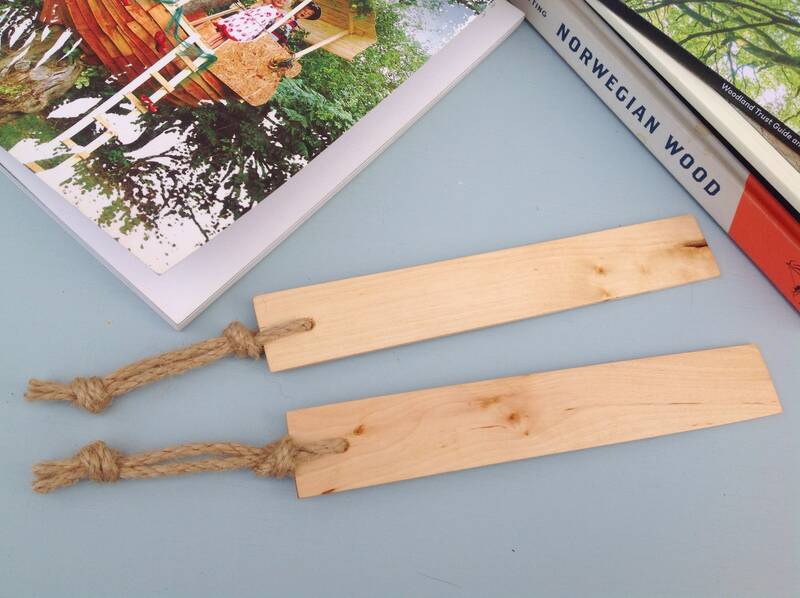 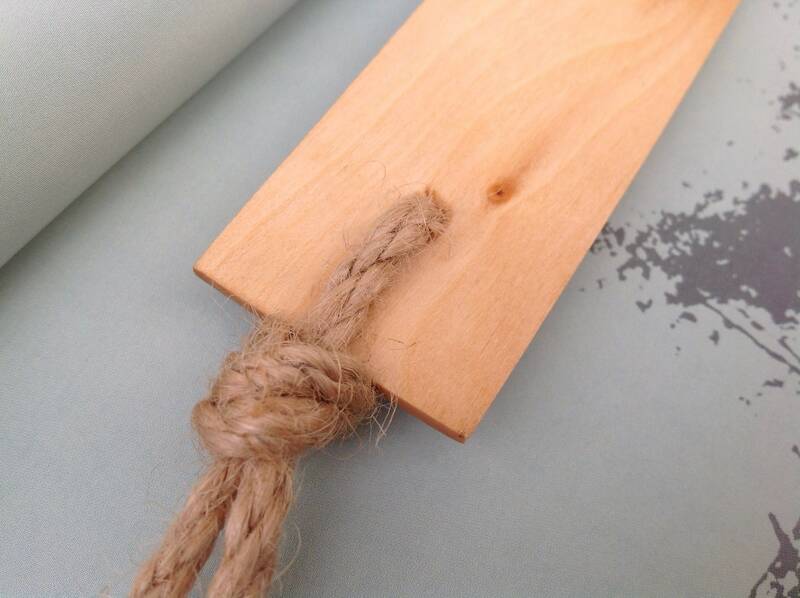 We only made 2 of these bookmarks in this style with this wood.